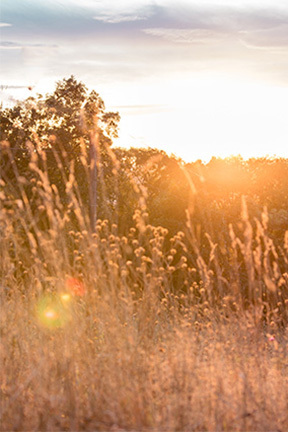 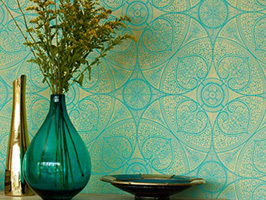 Walking in to your home every day should give you an immediate sense of delight, accompanied by a serene satisfaction. 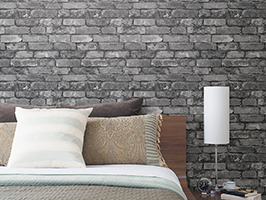 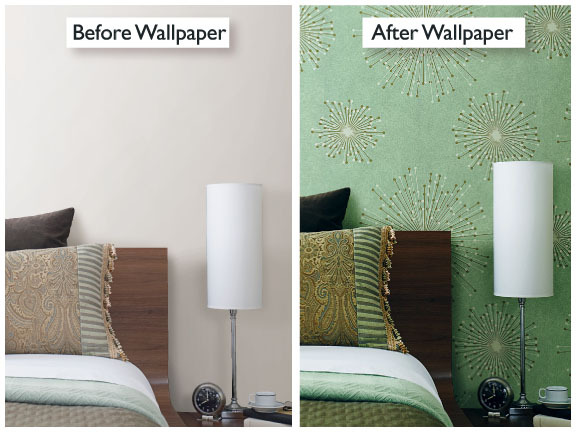 Your walls are the palette for your room. 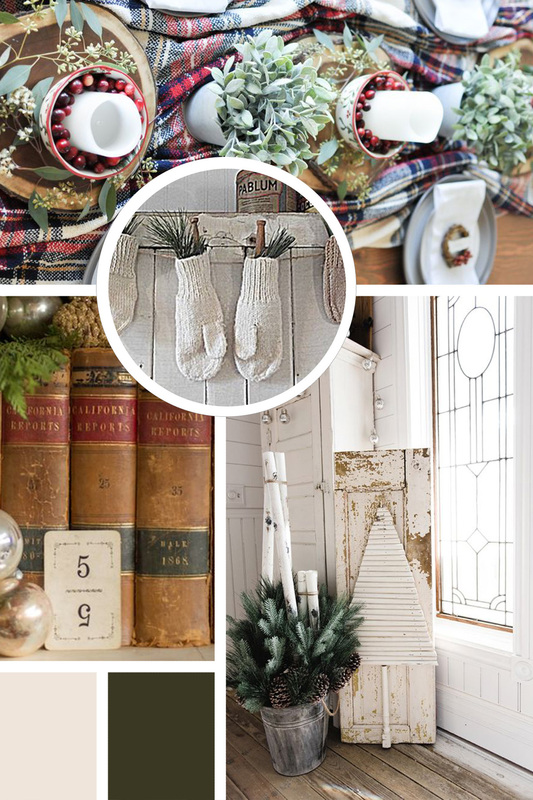 Like the scenery in a play, they set the stage for the entire space. 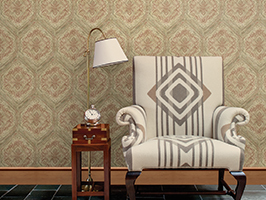 The color, texture, pattern and artwork of your walls is the fabric of the world in which you live, and the backdrop for all of your furniture and accessories. 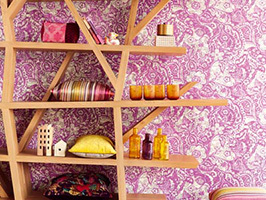 Your walls are the wardrobe for your home’s style. 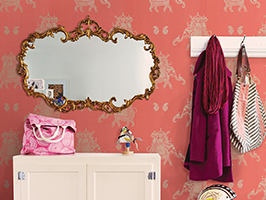 Dress them to dazzle! 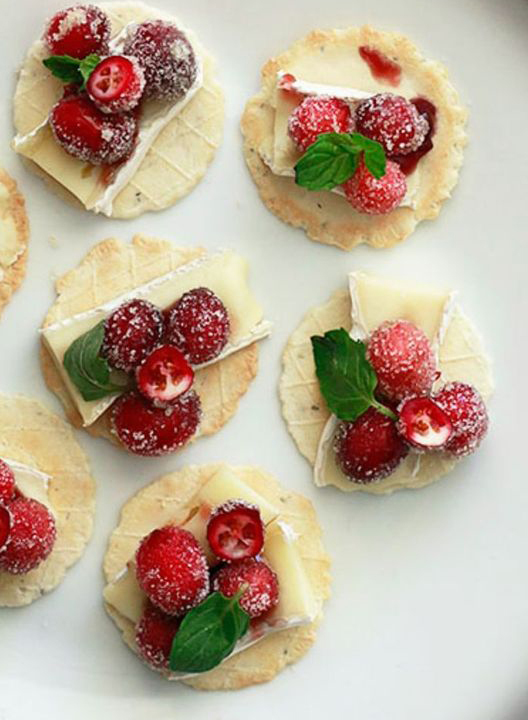 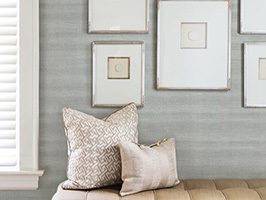 You have the power to design your space fabulous and set the scene for your ambiance of choice, whether it is tranquility, sophisticated luxury, vintage elegance, or vibrant fun! 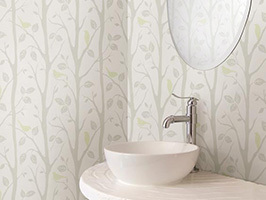 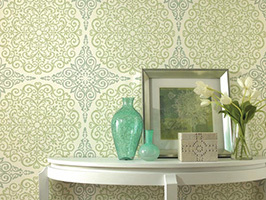 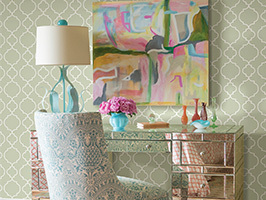 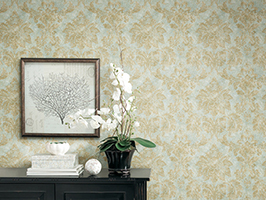 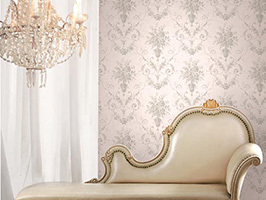 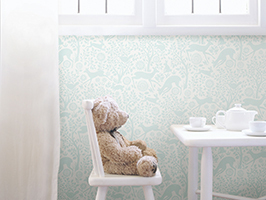 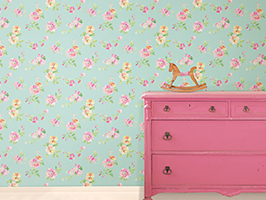 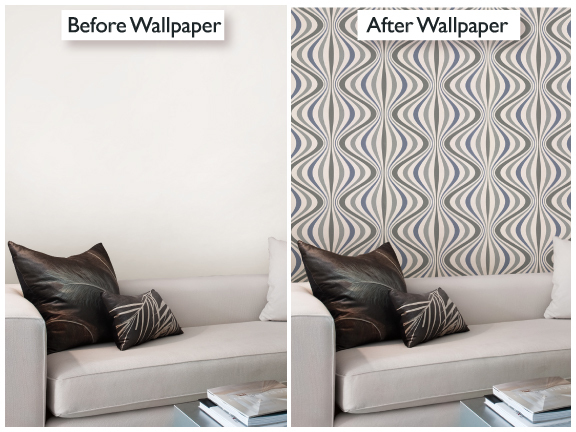 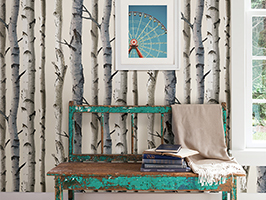 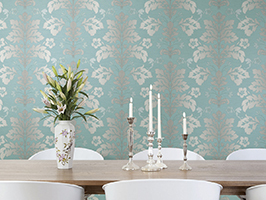 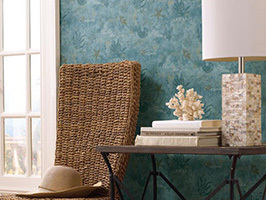 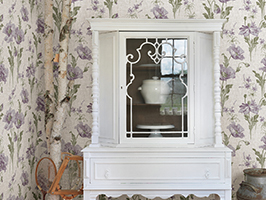 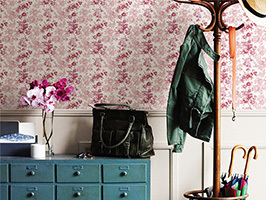 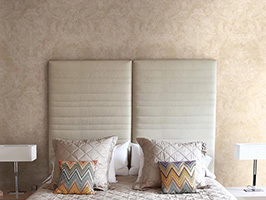 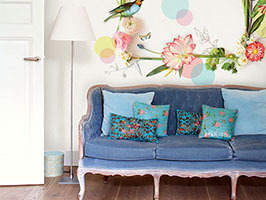 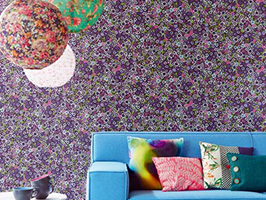 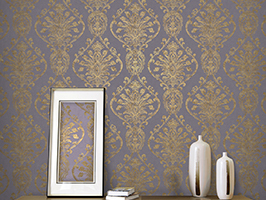 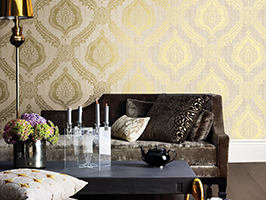 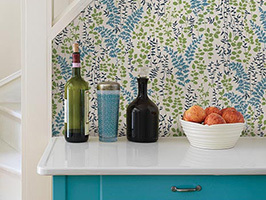 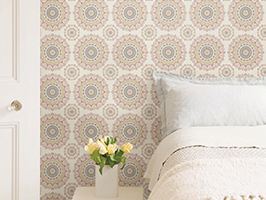 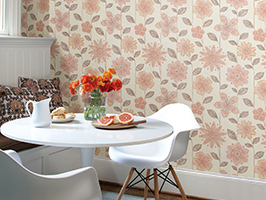 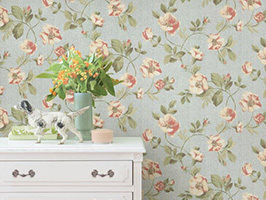 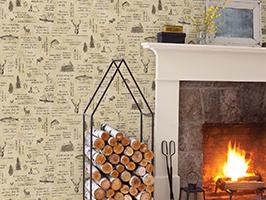 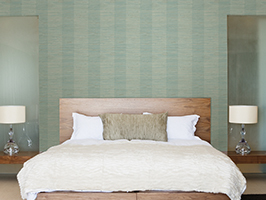 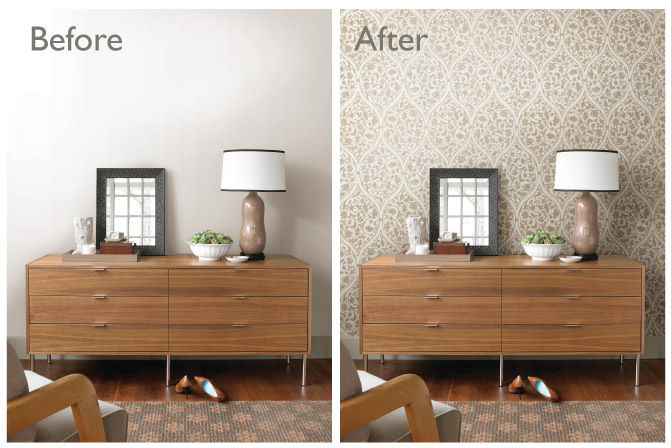 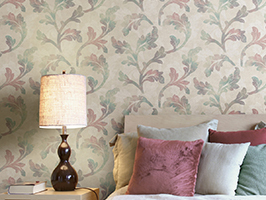 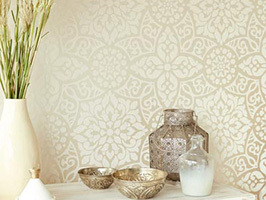 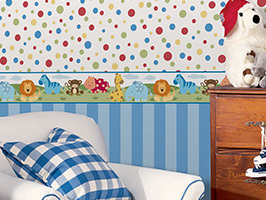 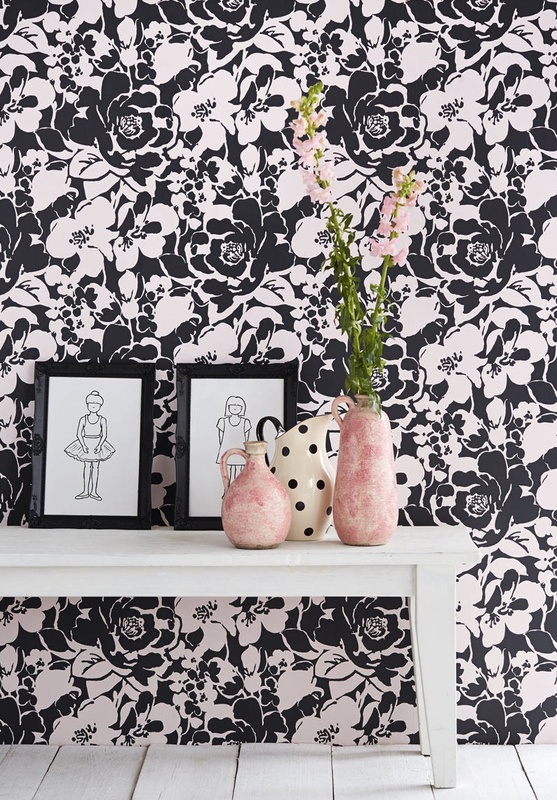 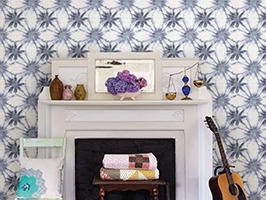 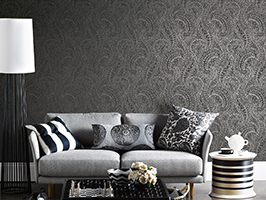 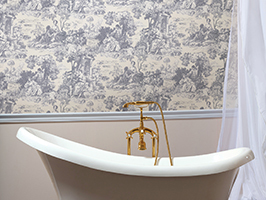 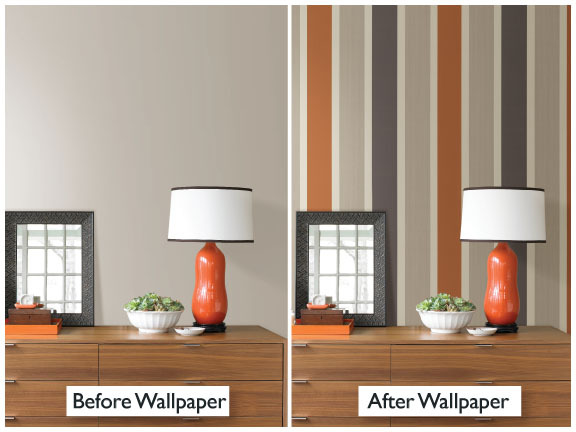 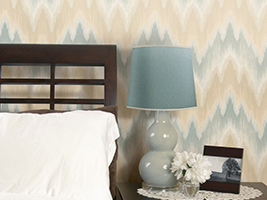 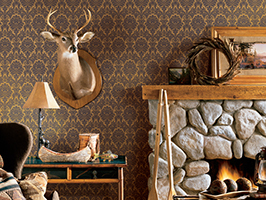 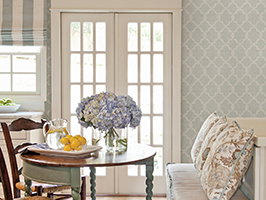 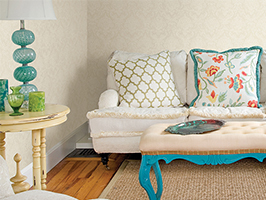 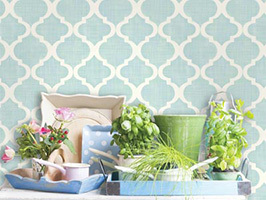 Wallpaper adds the beauty of color, and also brings pattern, texture and depth to the space. 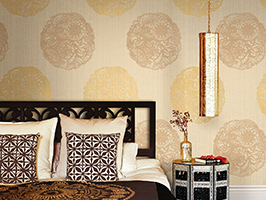 With special printing techniques like embossed silk, gorgeous inks like gel and glitter, and magnificent finishes such as suede and satin, your walls can be exquisite and play on the light of the room for a radiant effect. 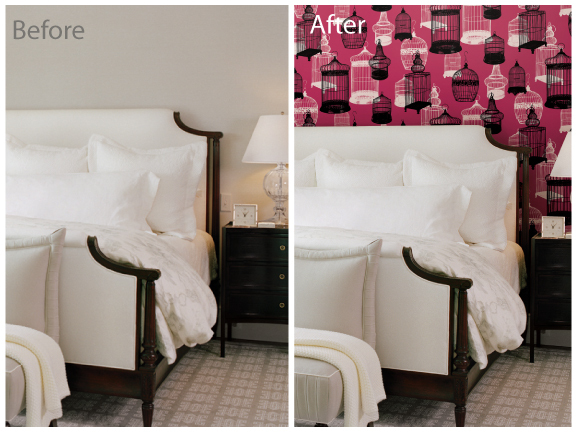 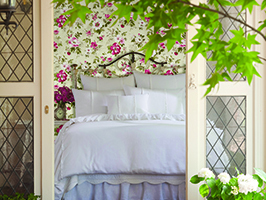 The rooms below illustrate before and after images of how charming and transforming wallpaper can be in any space. 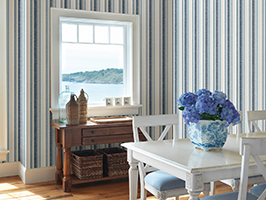 These lovely rooms are exalted to memorable heights with the addition of a nothing more than wallcovering.